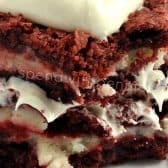 I came up with this recipe the other night during a HUGE craving for dessert! They were so incredibly delicious I literally could not stop eating them! 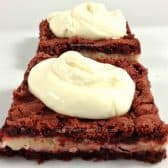 I like to make “cheater” cream cheese frosting because I find it has more of a cream cheese flavor than store bought cream cheese frosting and it is easy. 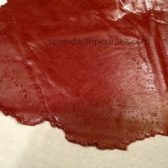 When rolling out the second part of the dough for this recipe, I did it on parchment paper and then put small pieces at a time on top of the cheesecake filling (it looked kind of like a patchwork quilt). Preheat the oven to 350. Grease the bottom only of a 9x13 pan. With a mixer, combine cake mix, butter, and sour milk mixture. This will create a very thick dough (like cookie dough). Put half into the pan and press to cover the bottom (if you add a little butter to your hands, this will help). Bake in the oven for 8 minutes. 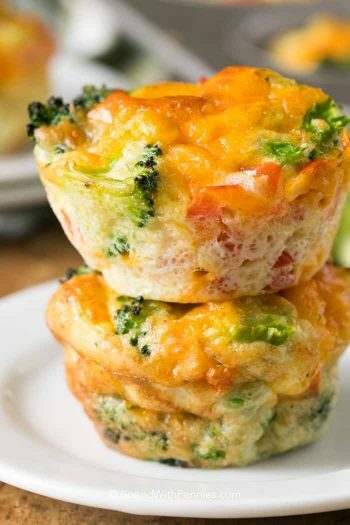 Meanwhile, combine 8oz cream cheese, 1/2 cup sugar and one egg. Mix until combined. 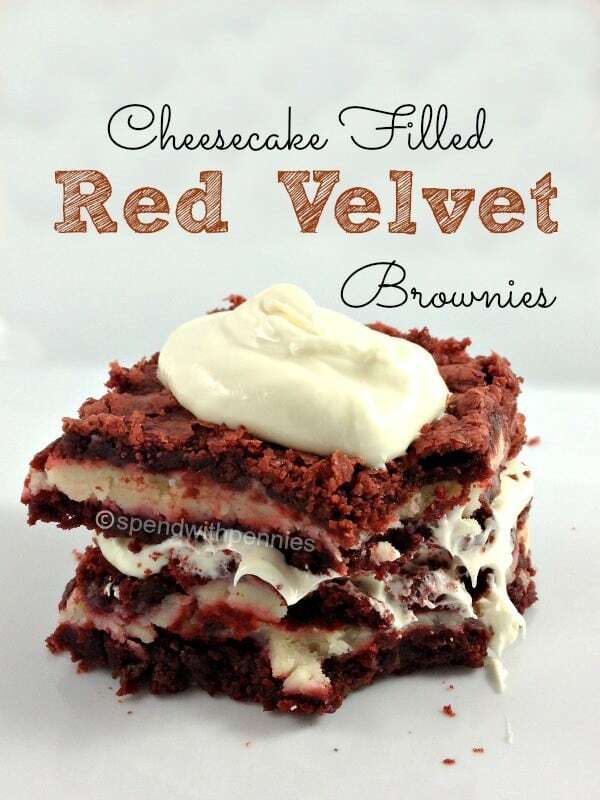 Remove brownies from the oven and pour the cream cheese mixture over top. For the remaining half of the dough, roll it between 2 pieces of parchment paper to the approximate size of your pan. Use a spatula to pick up pieces of the dough and cover the top of the cream cheese. Place pan back into the oven for 22 minutes. 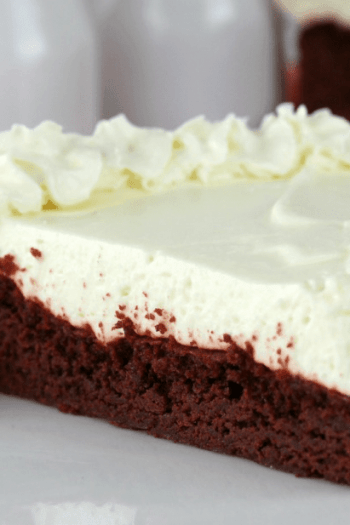 With a mixer, combine vanilla frosting and cream cheese until smooth and creamy.